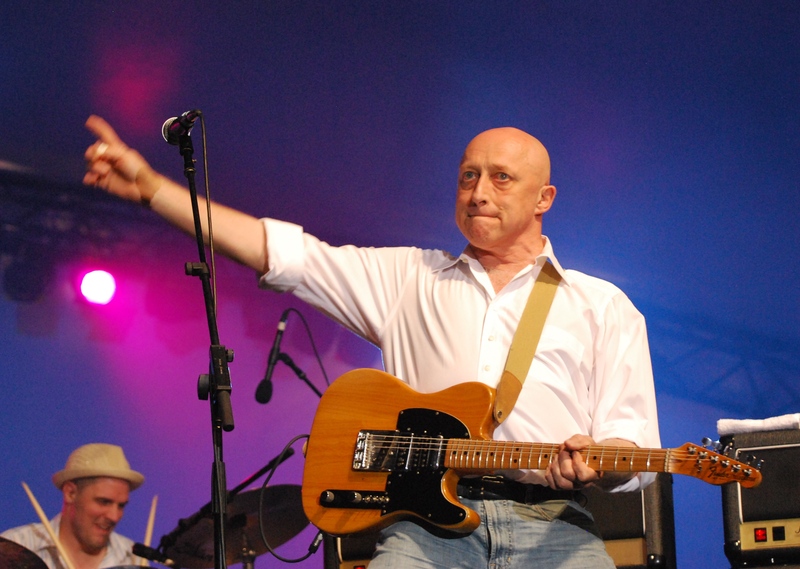 David Wilcox returns to play Springer Market Square, indie darlings Deux Trois hit The Grad Club, and old friends celebrate Gord Downie at The Ale House. If your idea of a good Canada Day is more about roots and reggae than fireworks and crowds, this small Musiikki show could be your ticket. 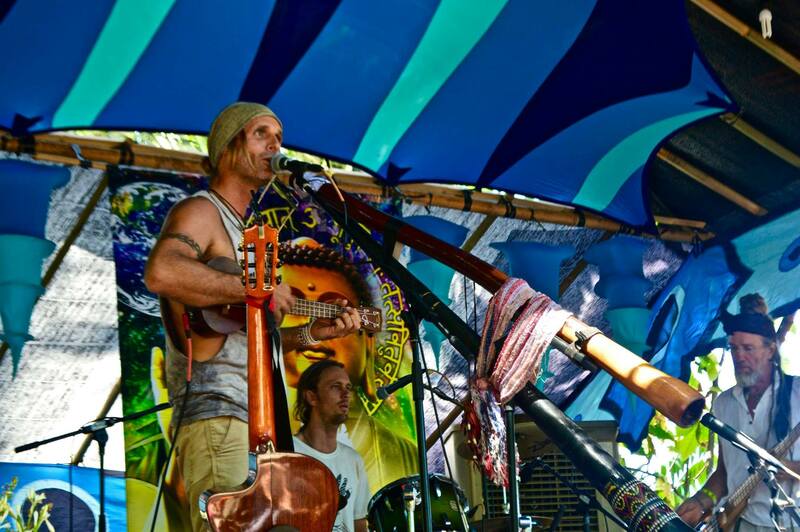 Mapstone is a three-piece band from Australia in similar sonic territory as Ben Harper, Xavier Rudd, and Bob Marley. The difference is that their mix of roots, rock, and reggae sometimes includes the didgeridoo and is almost always tinged with an uplifting message. 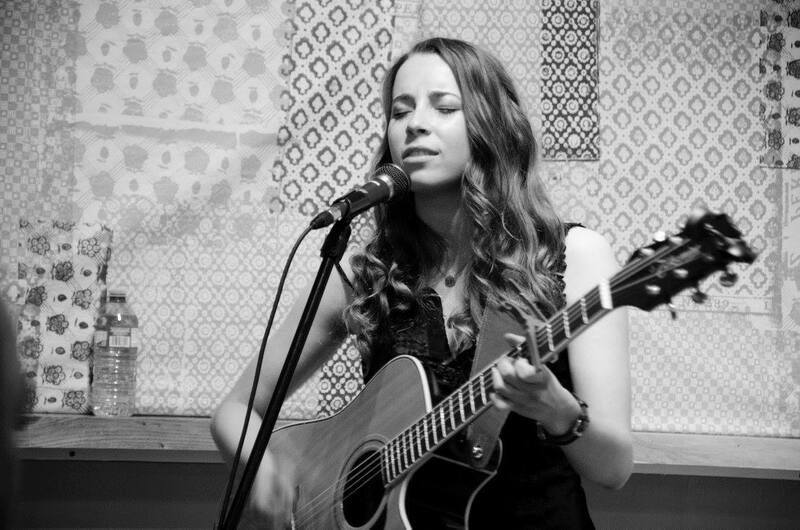 Ottawa singer-songwriter Jillian Kerr grew up in rural Ontario, and like Sarah Harmer, for instance, you can hear those backfields and long summer nights in her type of acoustic folk. There’s an edge to her soothing vocals, though, and sometimes a bit of darkness to her lyrics, too. All of it’s handled with a depth of confidence and skill not always heard in a recent music graduate (she earned a BA in music from Carleton). Piano wunderkind Leonid Nediak is still a teenager, but he’s already had eight concerto performances with orchestras in the U.S. and Canada, including the Montreal Symphony Orchestra and the Quebec Symphony Orchestra. 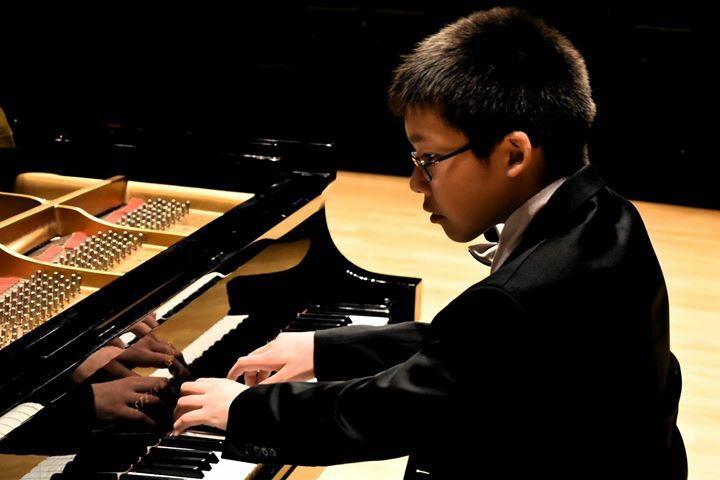 At age 12, he successfully performed two orchestra concerts — Beethoven Concerto No. 3 and Rachmaninoff Concerto No. 2 — within three weeks. Currently enrolled at the Taylor Academy in Toronto, he’ll definitely be one to keep an eye on in the years ahead. 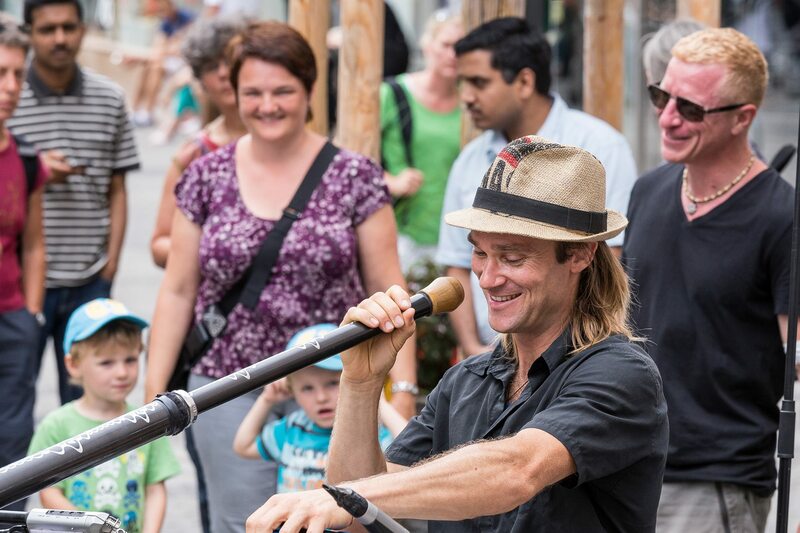 Buskers fest always includes a strong lineup of eclectic musicians, and this year Australian multi-instrumentalist DidgEra — aka Dave Johnson — will be one of them. Johnson calls his sound “earthy world dance music inspired by the Australian landscape,” which typically means the use of a wide mix of instruments: slide didgeridoo, saxophones, percussion, keyboards, guitar, marimbas, and Native American flute. He won’t be hard to find on any day of the festival — just listen for that didgeridoo and the beats. Hosted by AB3Comedy, this popular night of hip-hop and comedy is all about not taking oneself too seriously. 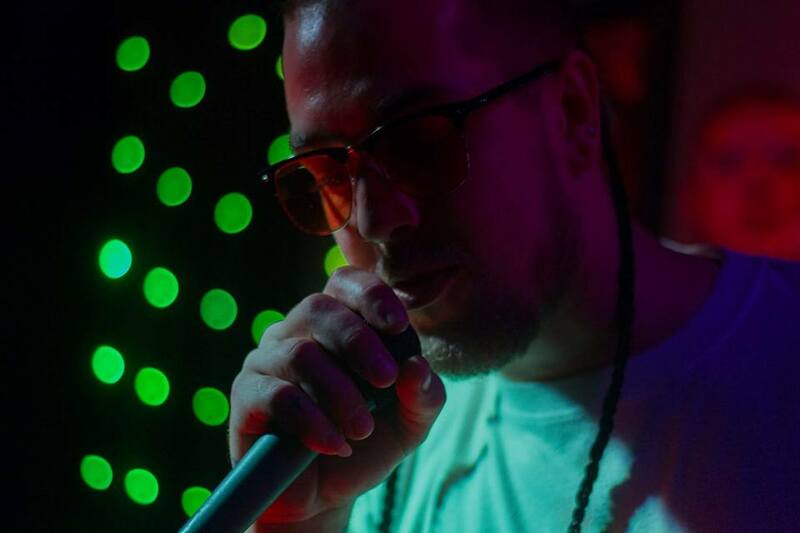 Sets will come from local hip-hop artists 92’ Rare, Jesse Sincere, Cory EdeyRoc Ede, Dan Doesn’t Sleep, and C-Flaulis. Each will be followed by a roast session from stand-up comedian Al Babcock and other special guests. Stick around until the end for a special rap battle. 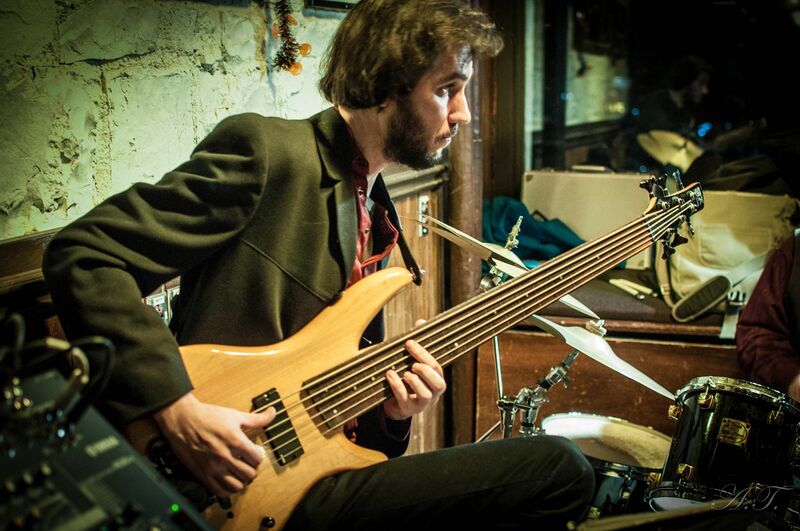 Alex is a Kingston bass player you might have seen keeping the groove alive at Musiikii’s Monday jazz nights. He also has this regular Saturday afternoon gig at Musiikkii where he welcomes local buds to help him stretch the repertoire to include funk, soul, R&B, prog rock, punk, and beyond. His influences range from Stanley Clarke to Miles Davis to Peter Gabriel, so his sound is exactly what you need to kickstart a Saturday night. This Kingston indie supergroup is the project of Nadia Pacey (Konig), Benjamin Nelson (PS I Love You), and Ben Webb (Carvings, We Are Adam West). 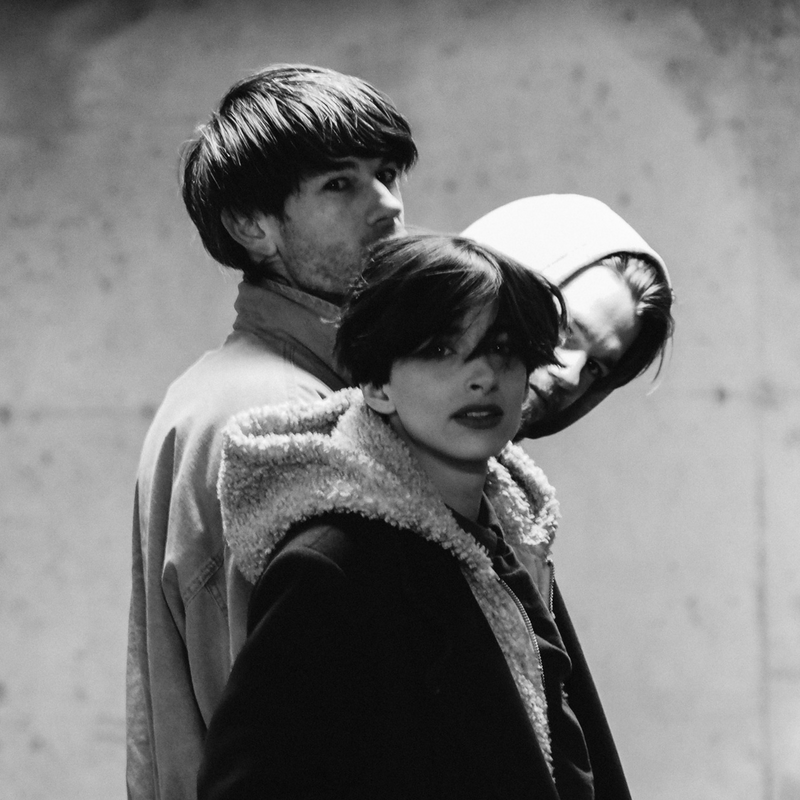 Expect dark pop from the trio, but think driving rhythms sometimes reminiscent of Yeah Yeah Yeahs, plus 80s inspirations, and heavy guitar. The living-room-like Grad Club should be pulsating by the last encore. Michael C. Duguay and Emilie Steele & The Deal will open the show. 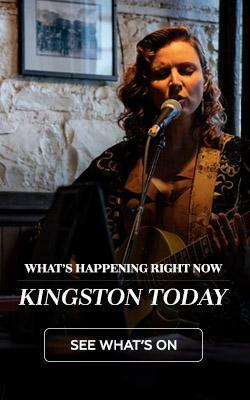 About 10 local musicians will come together for this special tribute to Kingston’s most famous music statesman. So far that list includes Smitty, Tim Alysworth, Tracy Drinka, John Torres, Jordy Jackson, Yessica & Carlos, Bon Evans & Dave Bull, and Neon Nostalgic with Shawn Brady. 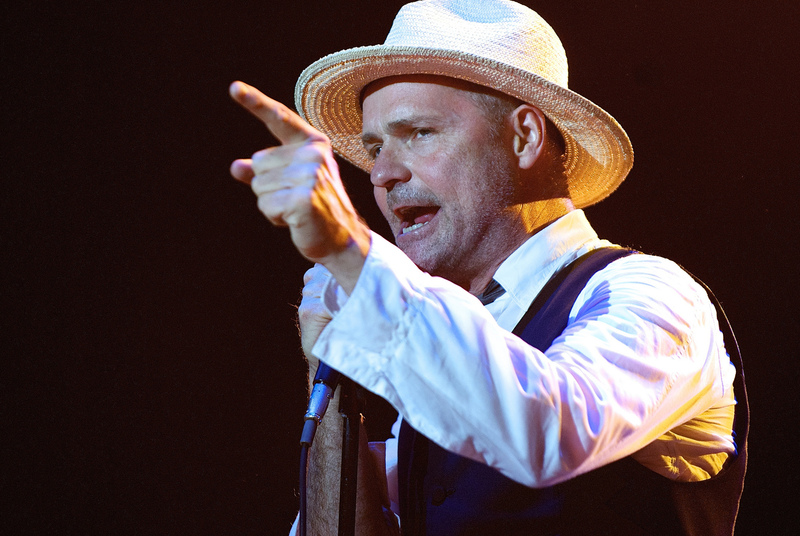 The song lineup will be Hip- and Gord-heavy, of course, but there will be other tributes, too. Don’t assume a downer show, though. The night will be a rocking homage to the man and his music, and also a fundraiser for two Gord-related causes: brain cancer research and Indigenous initiatives. Other than the ink variety, a “tattoo” was once known as the signal sounded by drummers and trumpeters that meant soldiers were supposed to stop drinking beer and return to their garrison. 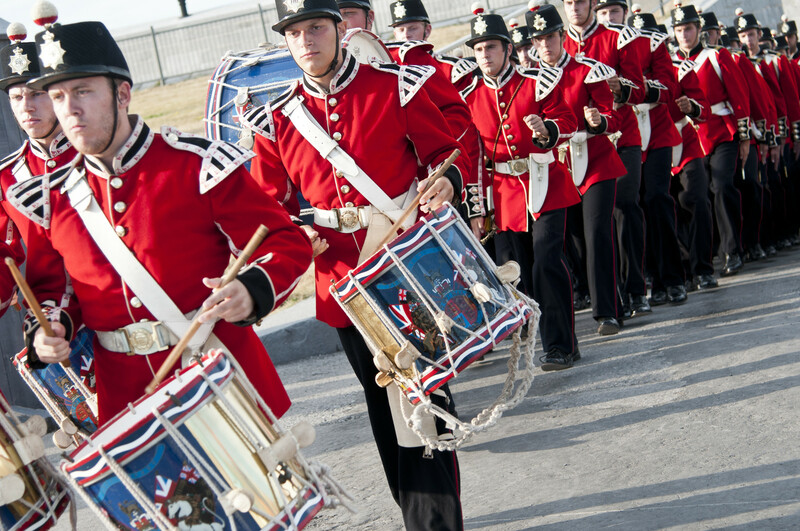 Now the meaning has morphed into yearly drill and musical showcases like this one at Fort Henry, a 19th-century garrison itself. 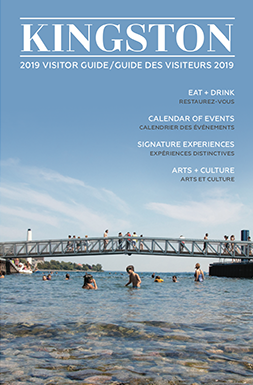 Each tattoo is slightly different, but expect to hear the sounds of Canadian and international fife, brass, pipe, and drum bands filling Parade Square and culminating in a massed band grand finale with fireworks. Back for its sixth year, Rock in the Square will feature one of Canada’s most popular blues rockers of all time playing a free show in Springer Market Square. No doubt you’ll hear Wilcox classics like “Riverboat Fantasy” and “Hot, Hot Papa,” plus plenty of other hits from over a dozen albums, five of which went gold and platinum over his 40-plus year career.